In this project, we're going to build a small weather-logging node using a Feather and a temperature sensor. The captured data will then be sent over LoRaWAN to The Things Network. Wait, this sounds similar to the a previous guide we have. What's different? 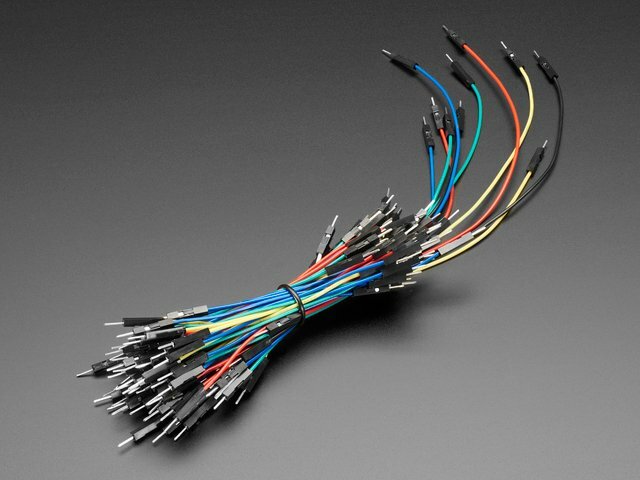 Good catch - the difference is that this guide is for use with CircuitPython, meaning you can get your project up and running on the Things Network quicker than ever. 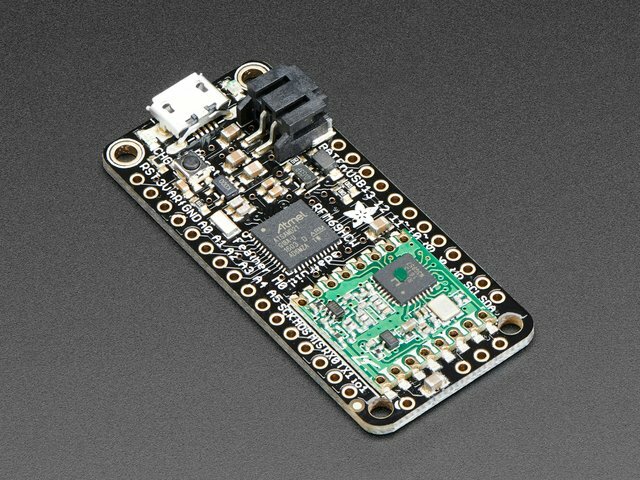 Also, since we're using CircuitPython, this guide is compatible with Python Linux boards, like the Raspberry Pi family. 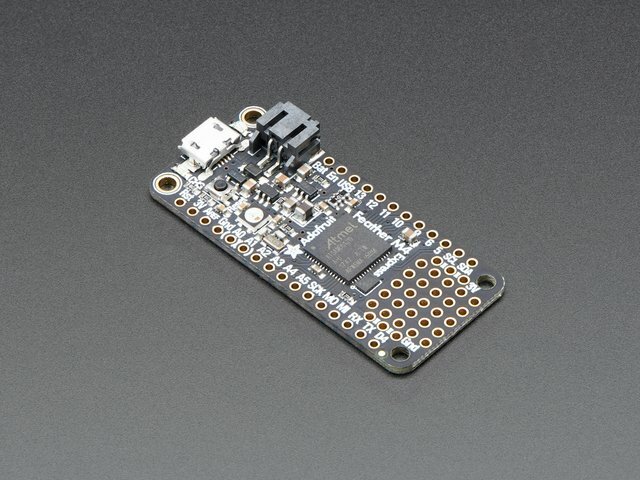 There are many gateways available to connect your CircuitPython device to - if you'd like to find a gateway in your area, check the Gateway Map. 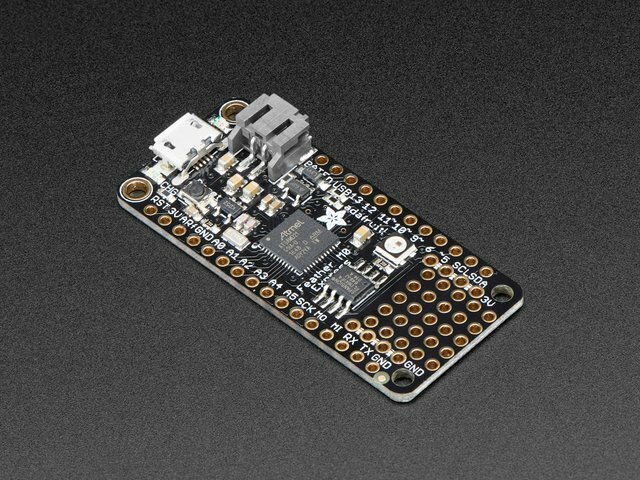 Our Feather M0 RFM9x is an all-in-one Feather with an onboard RFM9x radio module cooked in, built-in USB, and battery charging (highly useful for deploying LoRa nodes). We'll also use a Si7021 temperature and humidity sensor to log and record whether it's sweltering or freezing. If you're running a weather logger, you'll want to include a LiPo Battery in your build. 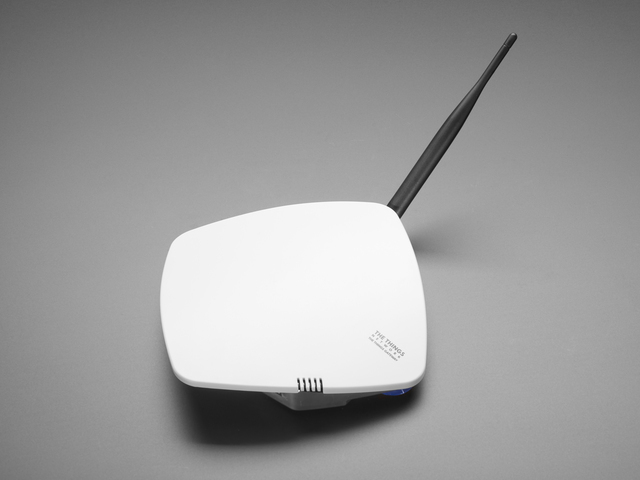 LoRa has less power-draw than WiFi, so your node should be able to run unattended for a while. This guide was first published on Dec 06, 2018. It was last updated on Dec 06, 2018. This page (Overview) was last updated on Apr 25, 2019.